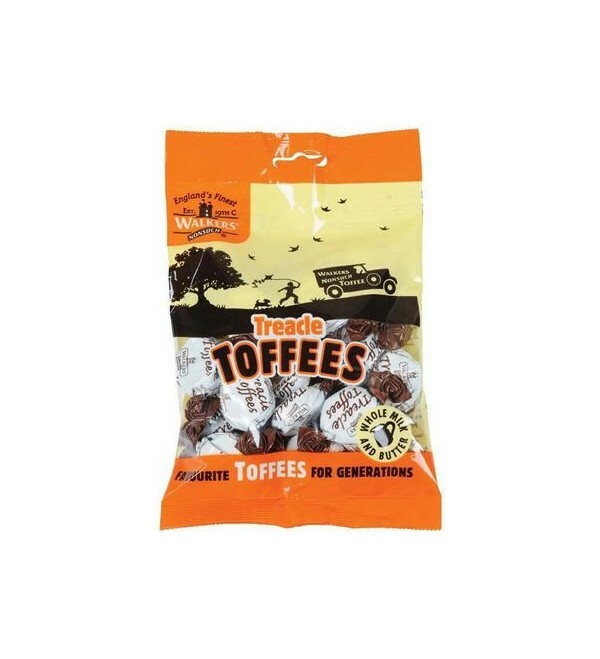 Walker's Treacle Toffees - an irresistible treat made with the finest ingredients, including whole milk, butter and black treacle. 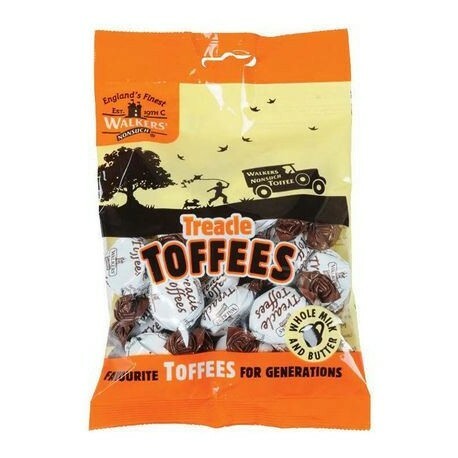 As family toffee makers for over 100 years Walkers' Nonsuch have used their expertise to create Walker's Treacle Toffees, an irresistible treat made with the finest ingredients, including whole milk, butter and black treacle. Individually wrapped pieces.